Halloween is a pretty huge event on the student calendar, but the thought of spending out on a costume when you have beer and beans to buy (stereotypical much?) is less than ideal. Well, you’re in luck! 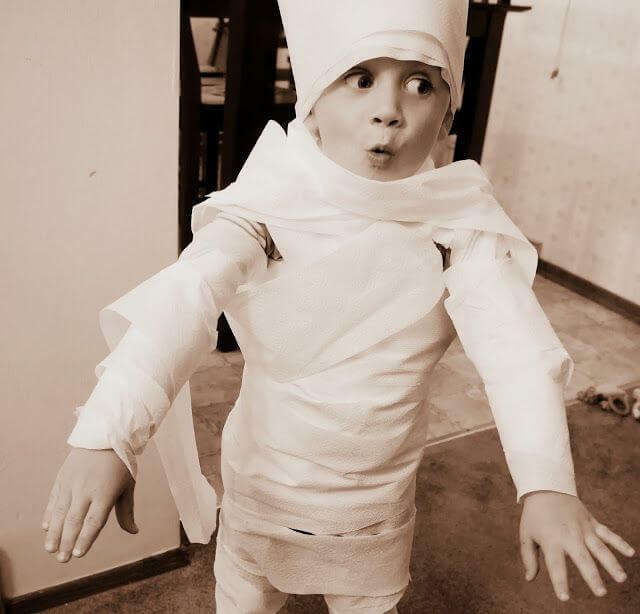 The Rooms4U team have put together some cost effective costumes that not only look the business, but they’ll also ease up on your bank balance too. 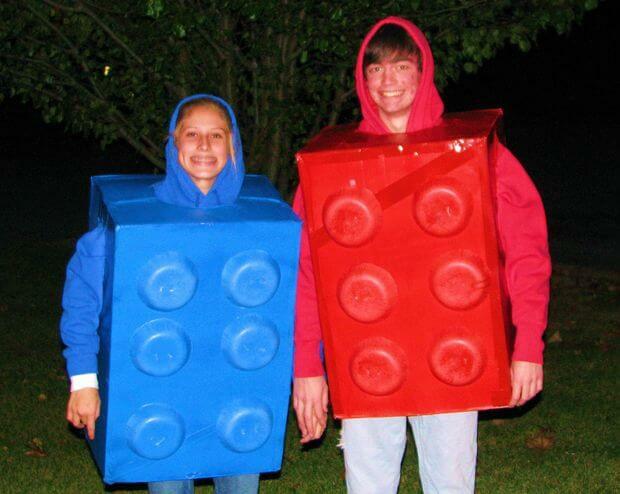 Check out our roundup of the best budget halloween costumes below! Series 2 of the hit Netflix show Stranger Things is soon to be on our screens, and what better way to play homage to the creepy goings on in Hawkins by wearing the wall on your dress? This outfit requires you to snip out a ‘ribcage’ shape out of a white t-shirt, which you wear over a black t-shirt. 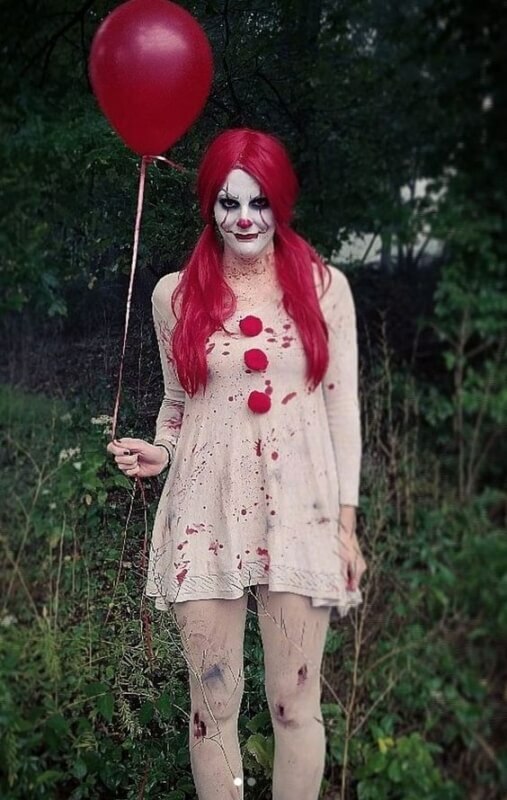 Just add some facepaint (or white facepaint and black eyeliner) and you’re good to go! 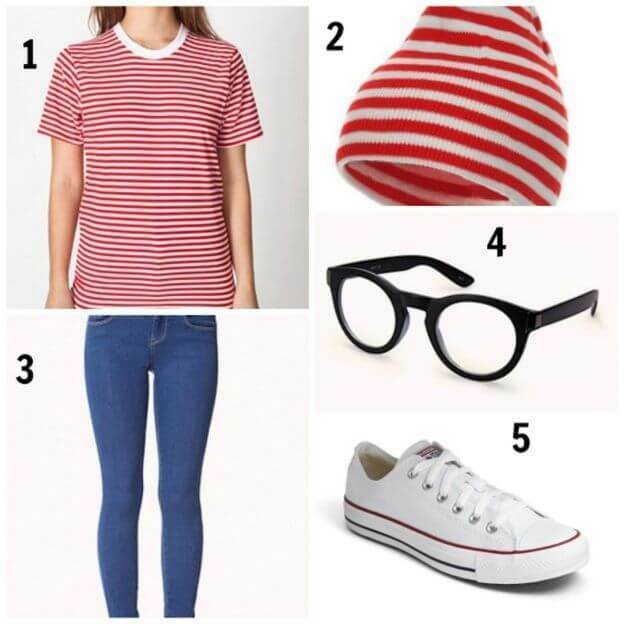 It wouldn’t be Halloween without Where’s Wally popping up. Plus, this outfit comes with an added bonus of allowing you to go missing when it’s your round. 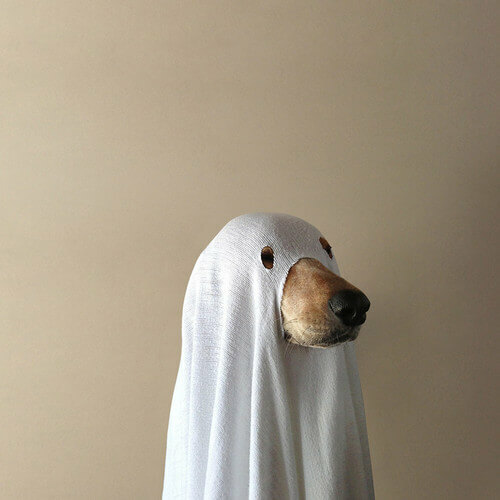 Ahhhh, the good ol’ ghost bedsheet costume. 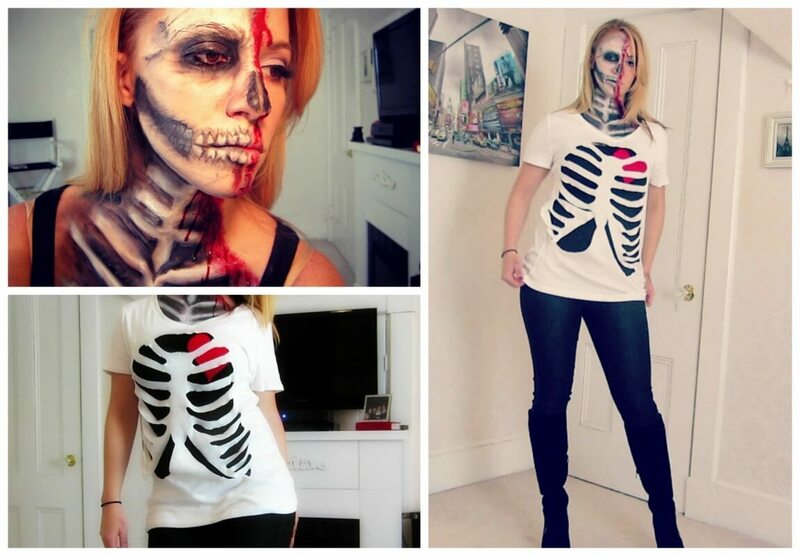 This is a last-minute life-saving costume if you’ve left it until the eve of Halloween to your sh*t together. Maybe don’t use the Egyptian cotton bedsheets your mum gave to you though. You will need…Toilet roll. Job done. Have you got a cheap Primark special umbrella lying around? 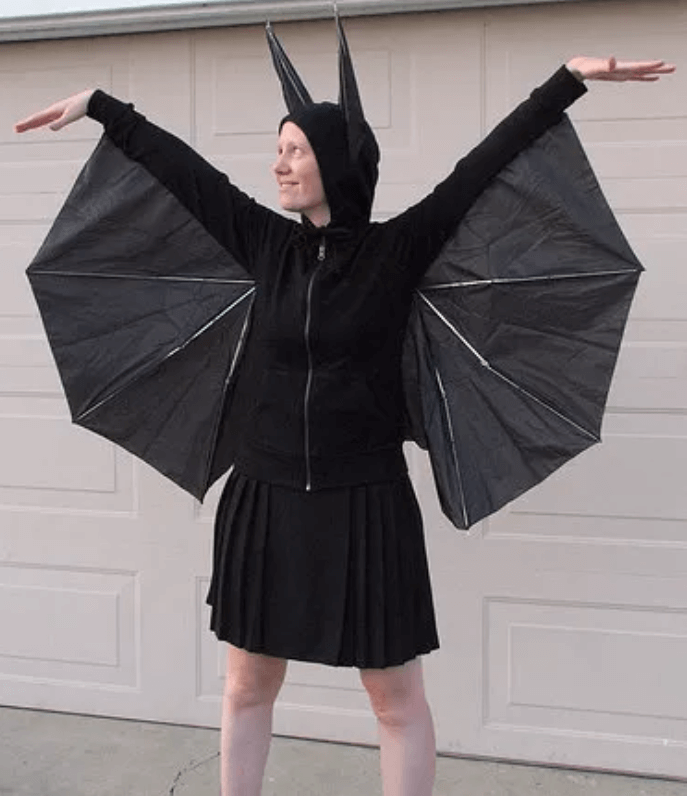 Then go forth and create the best bat costume ever. There you have it! If you decide to use any of these ideas to dress up then feel share to share them with us on our Facebook and Twitter pages, and then you’ll be famous!